People might long for the Golden Age of Hollywood but downtown LA, on the other hand, only gets better with age. 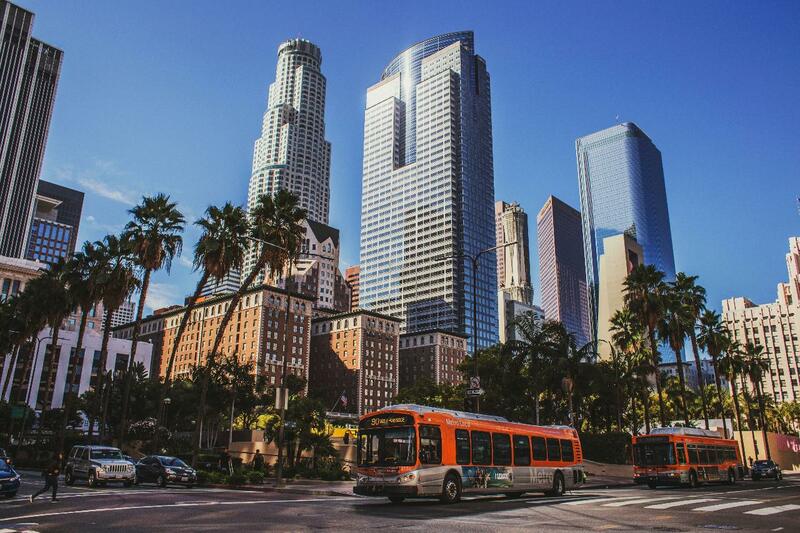 Once a rough and nearly forgotten sector of a city, Downtown is emerging as a creative center for arts and culture, and the culinary scene is fast becoming a hotspot in the greater Los Angeles area. On our Discover LA walking tour, we’ll show you our favorite can’t-miss spots, including some well-known attractions but also alternative, up and coming pockets of the city. Along the way we will visit some of our favorite foodie spots for small bites on the go.